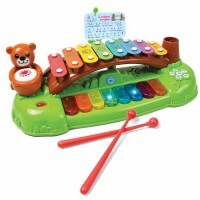 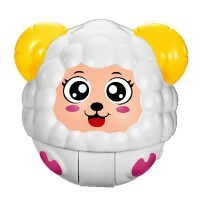 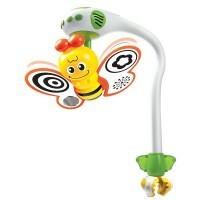 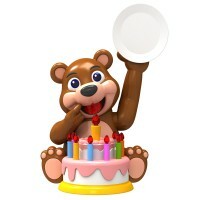 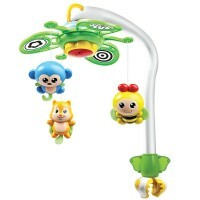 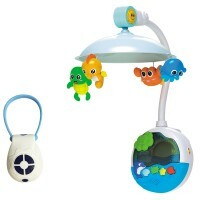 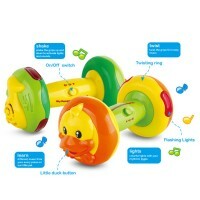 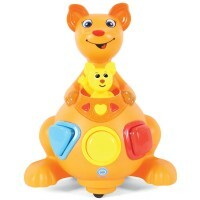 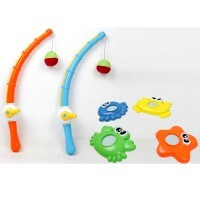 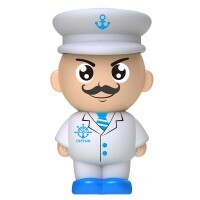 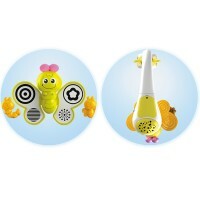 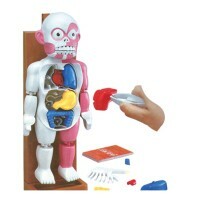 1.Unique design with bright color,the B/O KANGAROO is an attractive toy to kids; .. 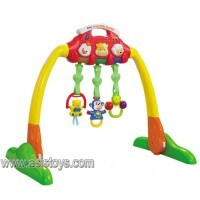 Unique design with bright color which can bring children great fun. 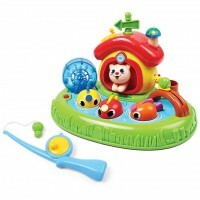 For other last..
1.Unique design with bright color ,the CRIB MOBILE BELL BED-RC is an attractive toy to ..
1.Made of durable material as well as lovely appearance, the FISHING KITTEN is quite attractive; ..
1.Made of durable material as well as lovely appearance,the FISHING ROD is an attractive toy to k..
1.Unique design with bright color,the happy monkey is an attractive toy to kids; .. 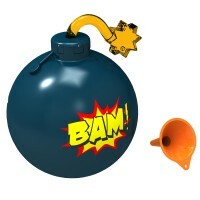 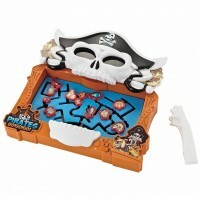 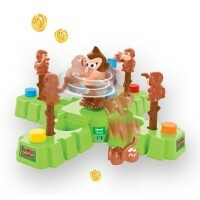 Encourage exploration and discovery while play games; For other lastest products,p..
1.Spray water from the bomb, this game will delight children; 2.Vivid bomb appeara..
1.Made of durable material as well as lovely appearance,the LYRA is an attractive toy to kids; ..
1.Much fun,suitable for kids; 2.It' s a lovely and vivid toys for kids. 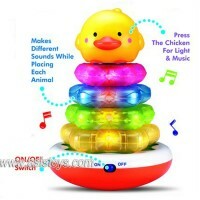 ..
1.With bright color as well as detailed design,is a great toy for kids; 2.Pour wat..
1.Easily control and is suitable for beginners, which can bring you great fun; 2.I..
1.It' s a an attractive toy to foster kids' imagination and creativity; 2.Mu.. 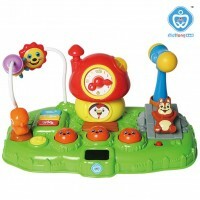 It' s a the tool to foster kids' imagination and teach children a little something about sc..
1.Unique design with bright color ,the TUMBLER is an attractive toy to kids; 2.Sui..
1.Unique design with bright color,the WHACK-A-MOLE is born to be an attractive toy to kids; &..
1.Made of durable material as well as lovely appearance,the WHISTLE WORM is quite attractive; ..
1.Shake:Shake the grips up and down to activate lights and sounds; ..